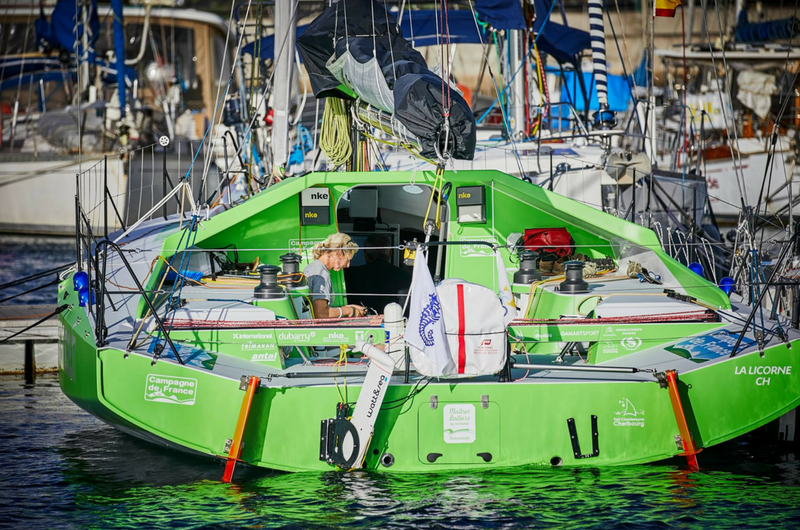 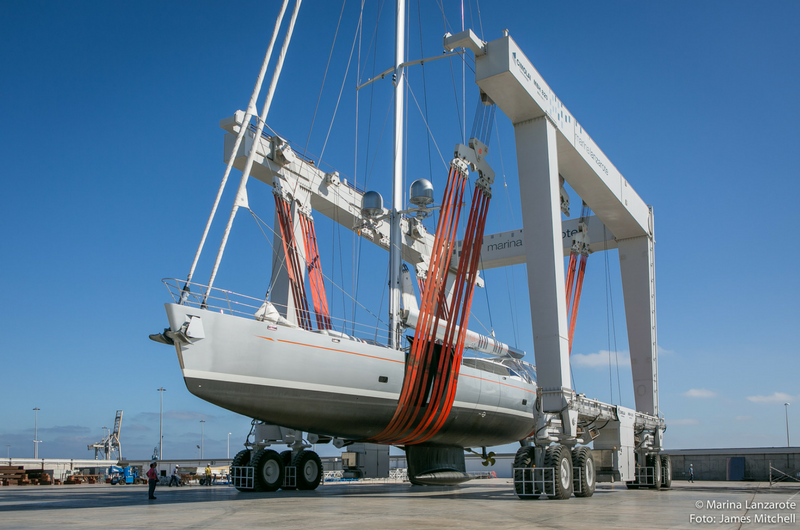 A strategic port of call for sailors travelling south from Europe, Marina Lanzarote is the first fully serviced marina upon arriving in the Canaries. 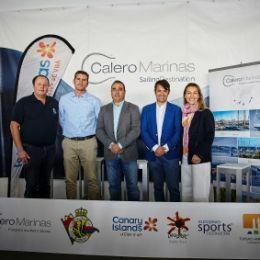 With its convenient city hub surroundings, located in the centre of the island’s traditional maritime quarter, Marina Lanzarote offers sailing visitors a convenient and welcoming place to relax and enjoy the local culture. 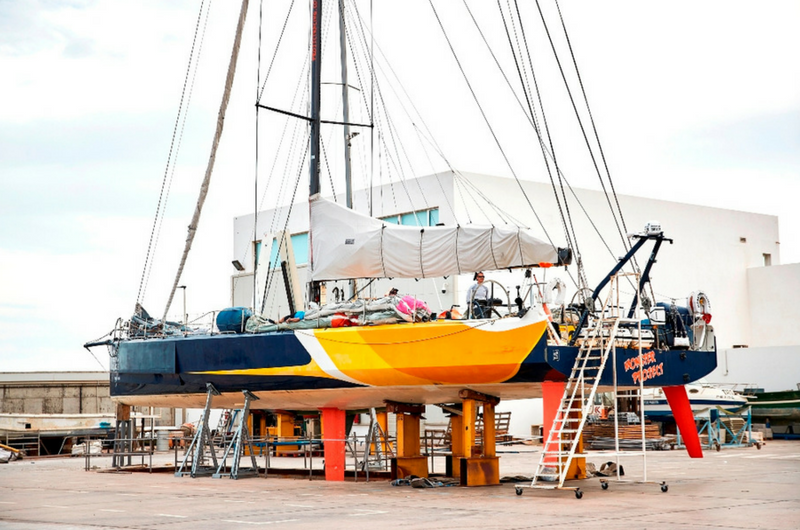 A natural port city, Arrecife offers plenty of urban convenience and a great taste of authentic Canarian life. 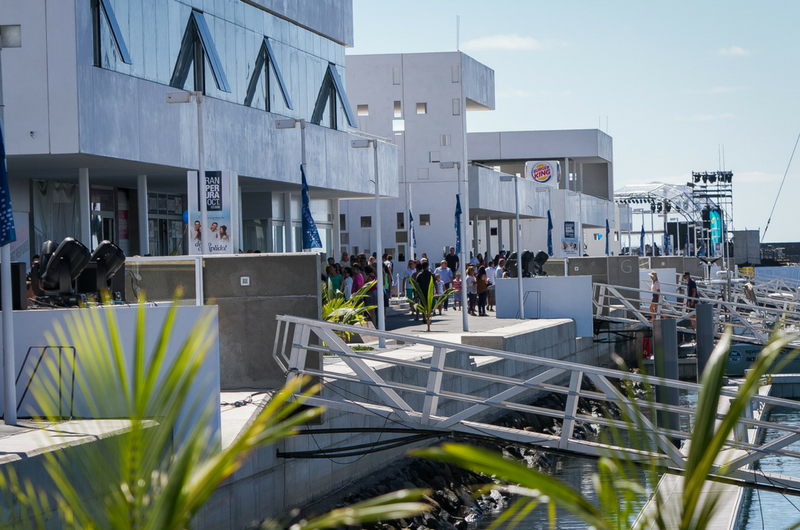 Maritime bars and chandleries surround the marina and the town’s waterfront is attractive and peaceful. 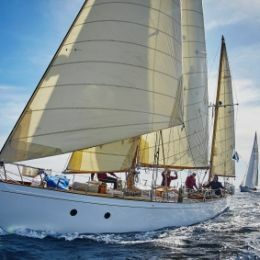 The benefits of a well-serviced yard and great local sailing conditions have attracted an exciting calendar of racing and cruising events throughout the year. 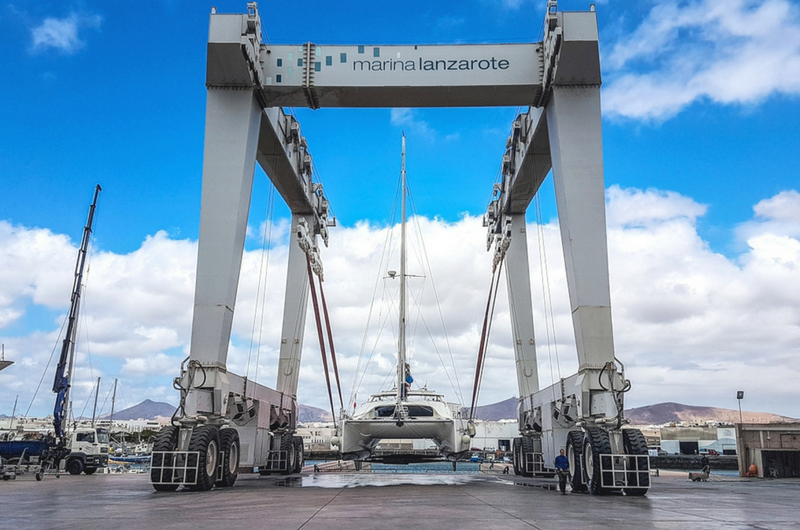 This extensive and well-serviced facility right in the island’s maritime quarter, makes Marina Lanzarote’s yard an excellent place to have work carried out. 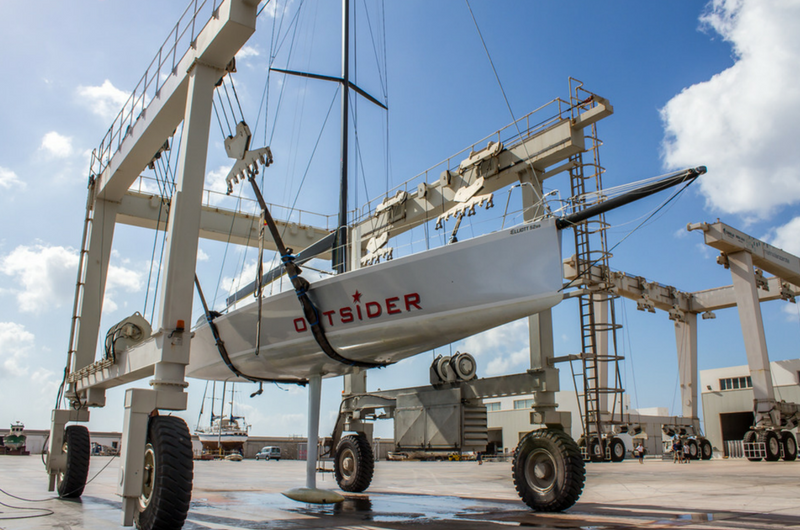 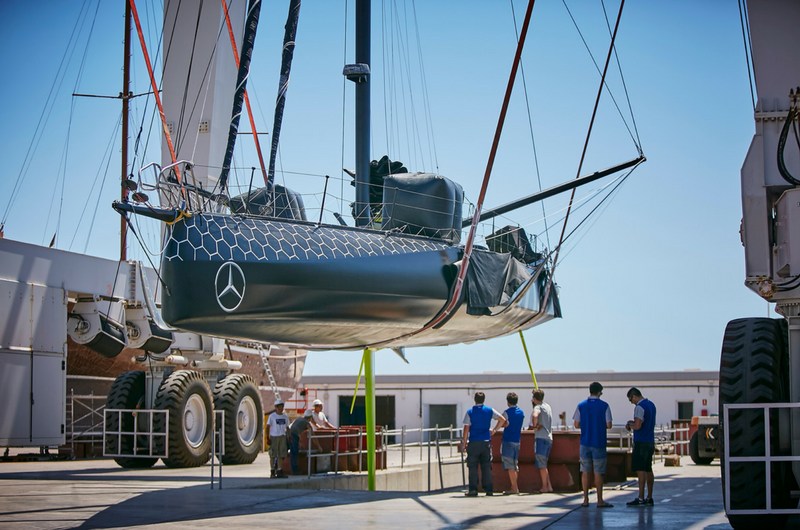 Ample hoisting dimensions and deep keel pits are perfect for multihulls and racing yachts. 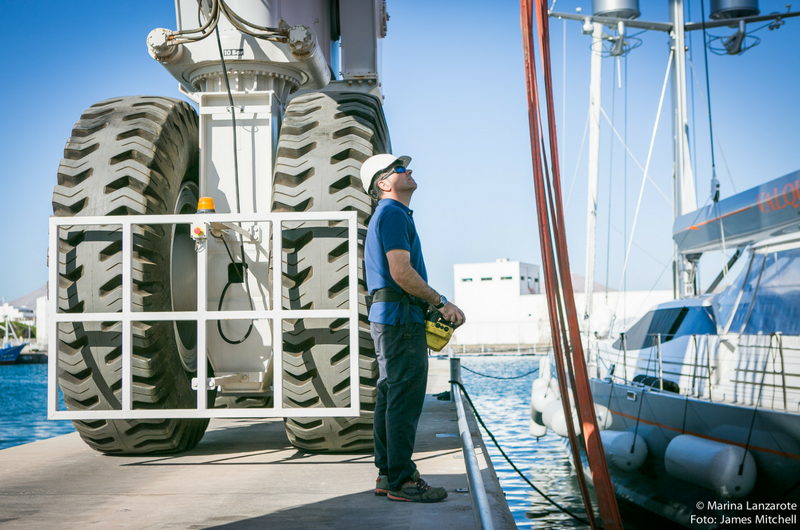 From 18th century forts to charming bars and local chandleries, Marina Lanzarote is well-placed for an authentic taste of Lanzarote. 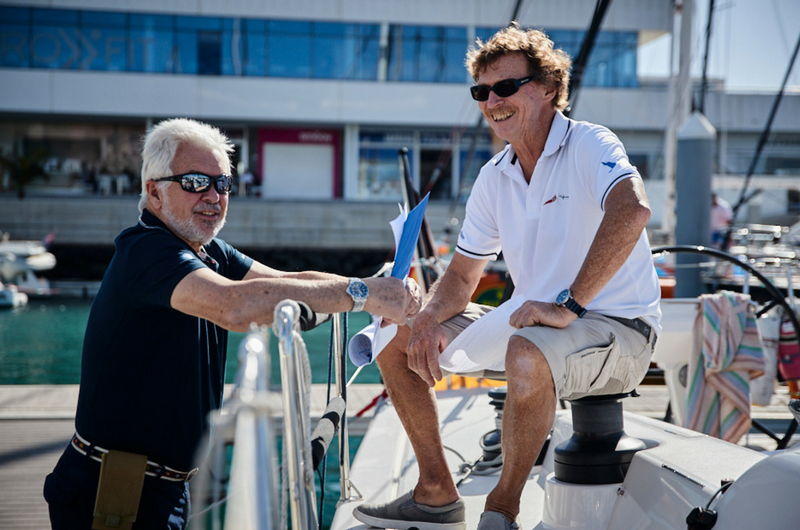 The marina has an excellent gym, with a good choice of shops, restaurants and services; ideal for both short visits and as a comfortable homeport destination.